HomeNewsEarnest Pugh Performs On TBN Tonight! Earnest Pugh Performs On TBN Tonight! 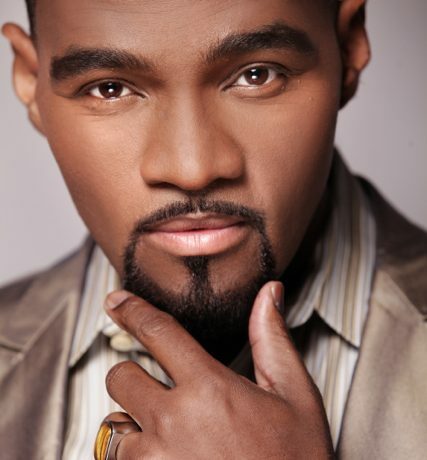 Earnest Pugh will perform his hits and songs from his new CD,The W.I.N. (Worship In Nassau) Experience to commemorate the 50th Anniversary of the civil rights movement tonight, September 24, on TBN’s National Observance of the Civil Rights 50th Anniversary Birmingham Praise. Born and raised in Memphis, Tenn., Pugh has a personal connection with civil rights movement history. His hometown was at the center of volatile civil rights issues. Memphis’ Lorraine Motel was the venue of the assassination of Martin Luther King, Jr. on April 4, 1968, the day after giving his prophetic “I’ve Been To The Mountaintop” speech at the Mason Temple. The TV special was taped at Kelly Ingram Memorial Park in Birmingham, Ala. The Praise the Lord special airs tonight, Tuesday, September 24 at 10 p.m. EST. Check local listings for more details on programming in your area.